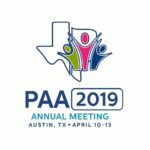 The PAA is also ready to accept submission of papers and posters for their 2019 annual meeting. A list of sessions and topics that will be discussed at the meeting are available on the submissions home page. 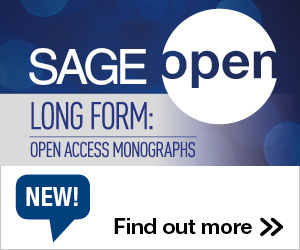 Paper submissions are accepted until September 16, 2018, and authors will be notified of paper acceptance by November 13, 2018. Paper details should be submitted on the PAA’s submission homepage. A full PDF paper details are available there also.